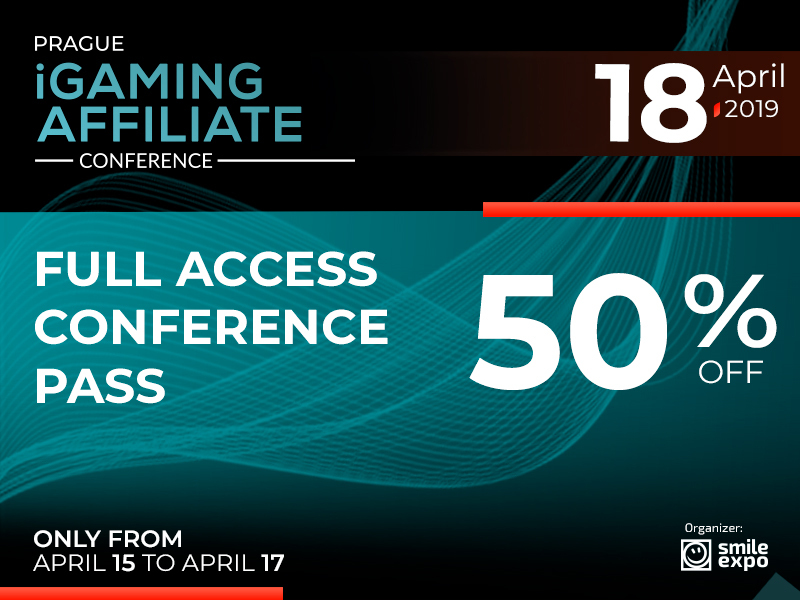 You are at:Home»Media & Content»50% Discount for Prague iGaming Affiliate Conference Tickets – Last Chance! The first Prague iGaming Affiliate Conference, the event about marketing in gambling sphere from Smile-Expo, is approaching. Don’t miss the unique offer from the organiser: tickets to the conference at half price! The organiser of the conference – the international company Smile-Expo, which has been holding business events about revolutionary technologies and trends of innovations for 13 years.